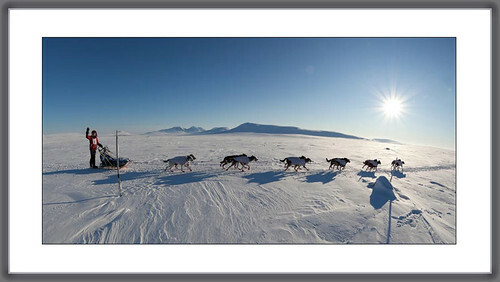 Special Sled Dog Photography Workshop - LIVE!!! Experience the nature of Norway in WINTER, experience LONG DISTANCE SLED DOG RACING with an experienced SLED DOG PHOTOGRAPHER. 5. Climb up the mountains at Grimsbu or follow the Folldal river to see world class dog teams in beautiful winterwonderland of Folldal. 6. See the winners arriving at Kjerkgata in Røros. From the first to the last. Each dog team is a WINNER!!! If you are interested, let me know. I'll guide you to the most interesting places in SLED DOG RACING. It's an individual trip, nothing for a group of photographers. Ask for more ...!